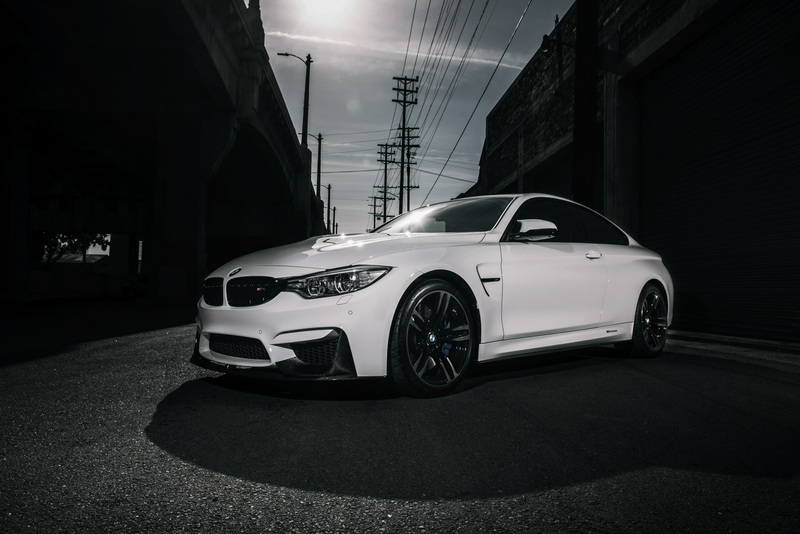 RW Carbon announced the release of their newest photoshoot of an Alpine White BMW F82 M4 project car. 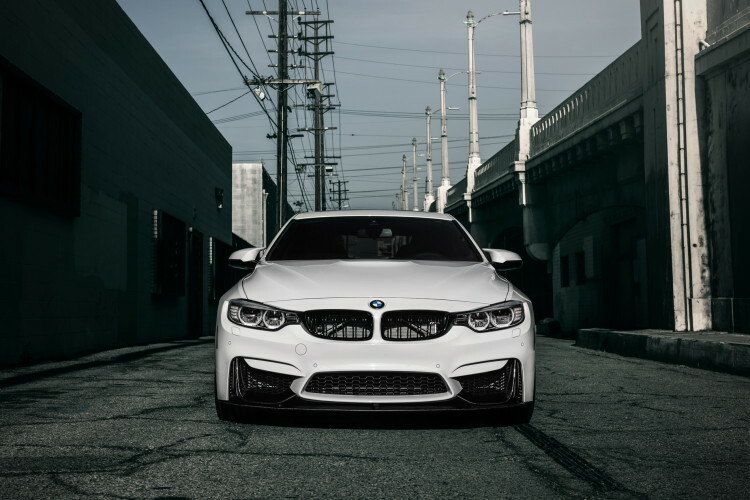 The beautiful and sporty M4 went through a series of modifications which included the addition of carbon fiber mirror covers, Performance Style Carbon Fiber Front Lip Spoiler and Rear Diffuser, Performance Style Carbon Fiber Trunk Spoiler, Carbon Fiber License Plate Cover, Gloss Black Double Slat Grilles and M Performance Side Skirt Extensions. According to the tuning shop, the internals of this BMW F82 M4 were left intact, therefore the 3.0 liter BMW TwinPower Turbo engine still delivers 425 horsepower to the rear wheels. It allows for a sprint from 0-62mph (0-100km/h) in just 4.1 seconds. The new M3 and M4 have slowly become the darlings of the tuning world with more and more aftermarket companies designing products to meet the demands of the M3/M4 customers. In the photo gallery below, you can see the full build in all its glory. Next post Is Mercedes-Benz braver than BMW?